Directional control valves afford possibilities for controlling start, stop and direction of flow of a pressure fluid and thus accordingly start, stop and direction of movement of a user (cylinder or hydraulic motor ). 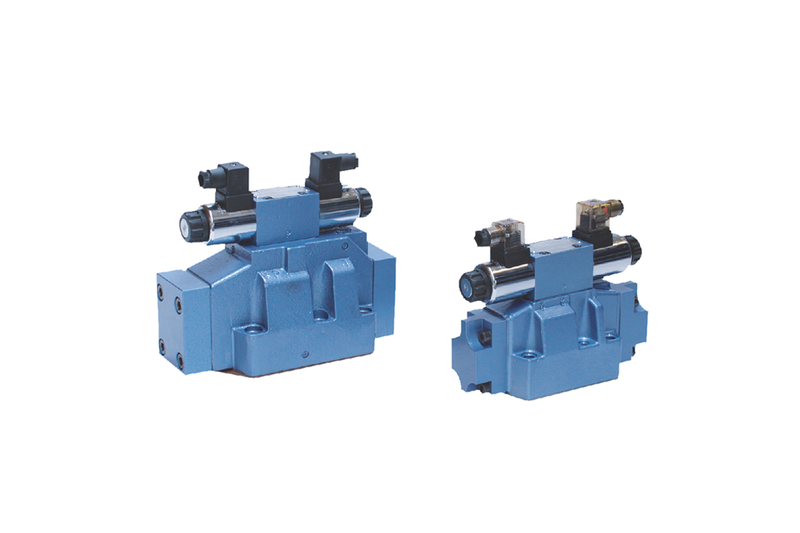 The directional valves may be mounted in hydraulic systems in any desired position together with a subplate. Sealing of mating faces is made by using O-rings which are included with the valve.